Order delivery can be one of the most stressful parts of an online transaction. The customer has already paid for a product, but does not actually have it in hand. And the retailer – devoted to excellent customer service – has no control over the carrier. In spite of this, there are some commonsense steps a company can take to at least help the customer feel more comfortable with the process. Here are some simple ways to improve a customer’s delivery experience. At checkout, some 60 percent of online shoppers want to see either an estimated delivery date or – better yet – a guaranteed delivery date for each available shipping option, according to a 2012 comScore report. Although it may seem like showing an estimated shipping date would be commonsense, this is still a feature that many online stores are missing. Imagine the shopper who is buying a birthday present for her nephew. His birthday is Saturday. She’s ordering on Wednesday. Does she need FedEx 2nd Day? UPS overnight? Would USPS Priority Mail work? Without delivery dates, she cannot really make a good decision. If she has a limited budget that would exclude the overnight option, she might just decide to shop elsewhere or pick a less expensive item. Shipping notification emails are typically no big deal when they arrive. When a customer receives one, he might just glance at it and delete it. Maybe he will let it linger in his inbox or a folder in case something happens. But for the most part it gets little attention. However, if that shipping notification email doesn’t show up at all, that customer may call the retailer, believing something has gone wrong. In addition to notifications from the retailer, FedEx, the U.S. Post Office, and UPS all offer their own email notifications, too. It is a good idea to double up on these, meaning that both the retailer and the carrier send the customer an email. If one notification gets tangled in a spam filter, the other one might make it through. Plus, the FedEx or Post Office notification reinforces the merchant’s own message. Often these secondary emails can be created by the retailer right along with the label. Text messages – which are more formally known as SMS – have become incredibly popular. On a typical day American mobile phone users will collectively send and receive more than 6 billion of them, according to Forrester. What’s more certain are the customer segments which prefer SMS to email. It is little more than commonsense to give shoppers the option to receive SMS notifications too. This is especially significant considering the fact that roughly 11 percent of eCommerce sales come from mobile devices. No two customers are exactly the same. Providing a number of shipping options and a variety of carriers could increase conversions. 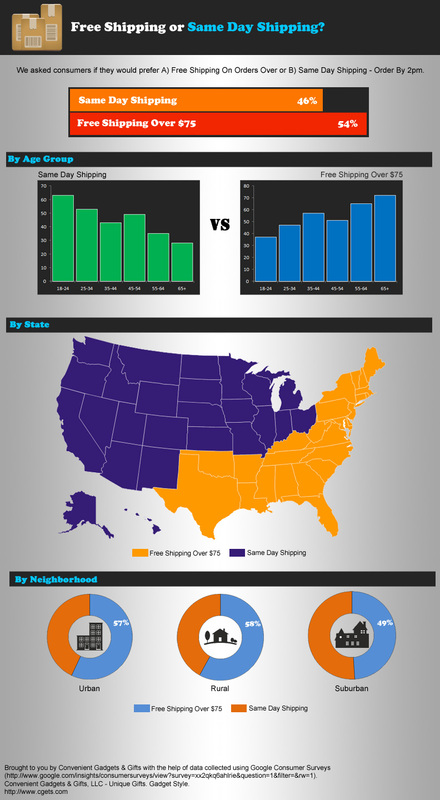 Despite the comScore study on tolerable shipping times, faster is still better. Try to streamline order fulfillment by minimizing the time between when an order is placed and when that order is shipped and by avoiding common bottlenecks. Make sure that those who do the packing are notified immediately when an order is placed. In small retail businesses where employees have more than one job to do, consider using SMS or even an automated phone call to notify the packer. Streamline the packing process too. For example, have a variety of box sizes, easy packing materials, and easy-to-use tape dispensers, so that the physical task of packing goes more quickly. Three quarters of online shoppers said that order-tracking information was an important service, again according to comScore. Let customers have plenty of options for package tracking, including on-site order status tracking, links to the carrier’s site for tracking, and the ability to track orders from mobile devices. More than half of the leading U.S. online retailers offered some form of free shipping in the 2012 holiday season, and some 73 percent of online shoppers wanted a free shipping option, according to comScore. 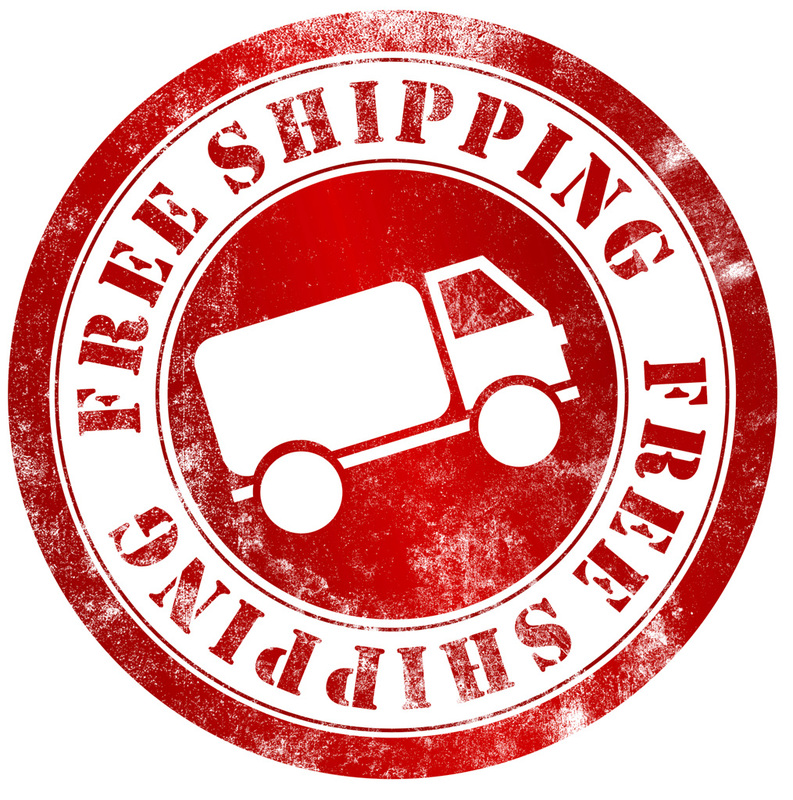 Consider offering free basic ground services from FedEx or UPS with a minimum order.